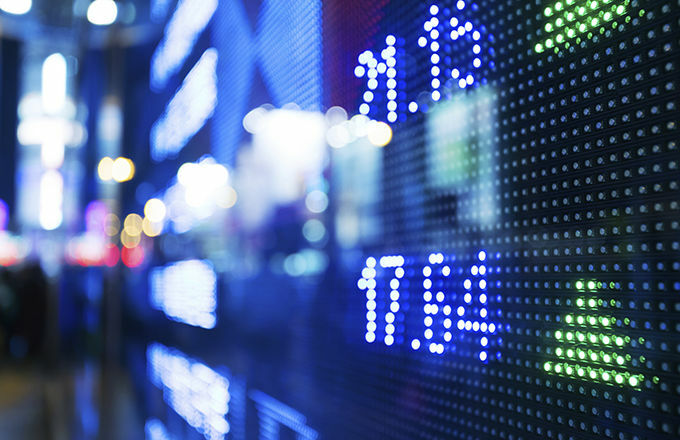 The iShares Russell 2000 ETF (NYSEArca: IWM) is up 3.7% year-to-date, but the largest exchange traded fund tracking smaller stocks is slightly lower over the past month. That does not mean investors should shy away from IWM and other small-cap ETFs. While investors have been favoring large caps and low volatility stocks for the bulk of this year, some important small-cap benchmarks have recently displayed notable technical strength, indicating risk appetite could creep back into the market in the coming weeks. “The Russell 2000 ETF (NYSEARCA:IWM) is working on a bullish, complex, inverse head-and-shoulders pattern. Price needs a strong break above 118.54 to complete (and confirm) the formation. The weekly momentum indicator is bullish. Note that if the Russell 2000 does breakout, it would target 140’s based on the size of the base,” according to See It Market. Other strong small-cap performers include the PowerShares Russell 2000 Equal Weight Portfolio (NYSEArca: EQWS) and the Schwab U.S. Small-Cap ETF (NYSEArca: SCHA). EQWS takes an equal-weight position on the Russell 2000. Compared to the benchmark Russell 2000, the equal-weight methodology has a much lower financial tilt at 10.9% and smaller information technology position at 13.3%. The indexing methodology also makes the fund overweight micro-caps at 62.7% of the portfolio.